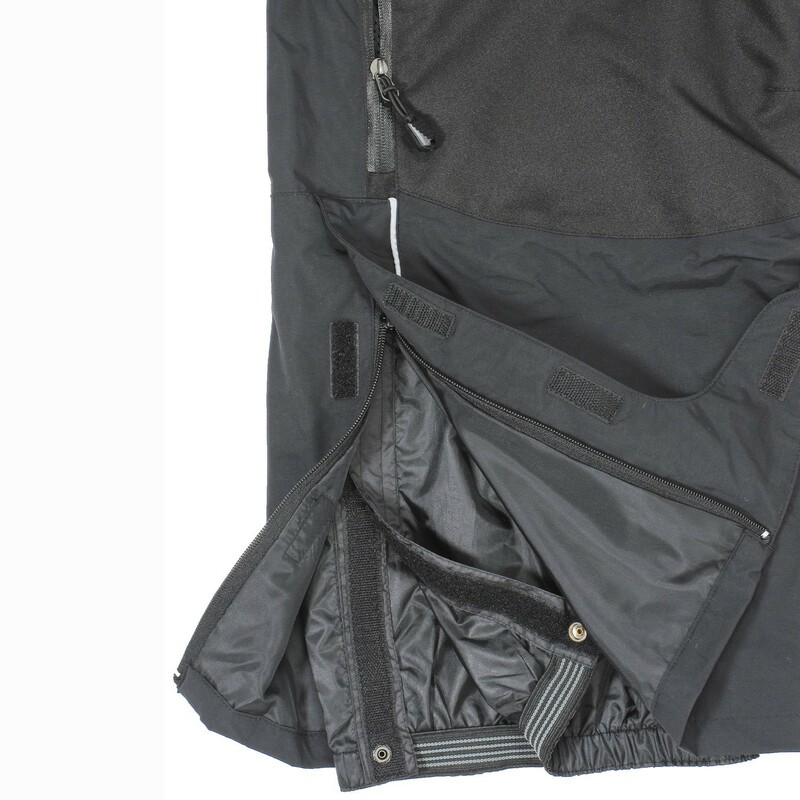 Marc&mark offers the right trousers for snowy leisure activities: the ski pants in big sizes. 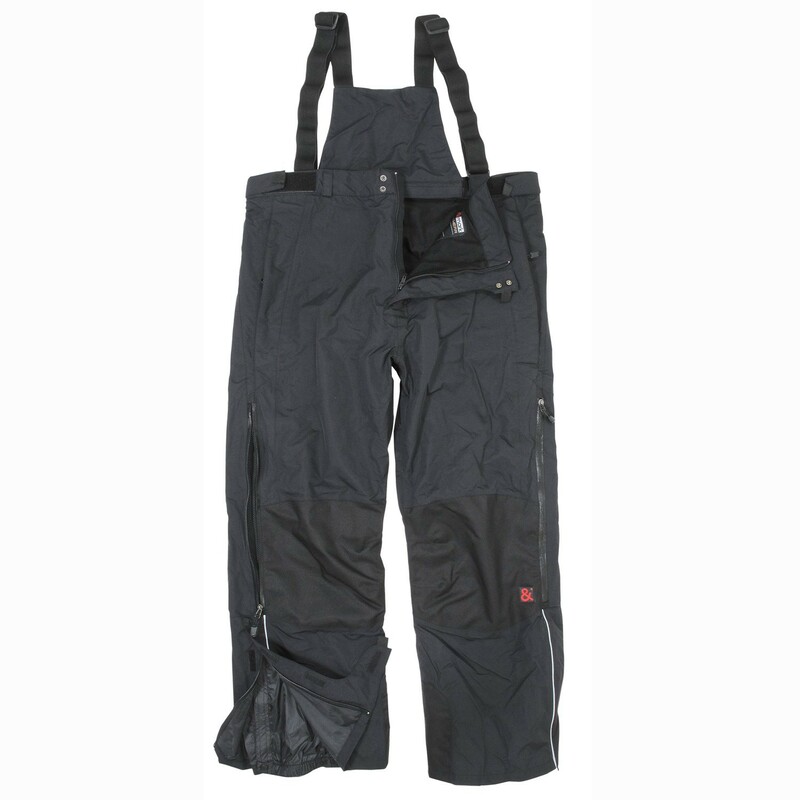 You won't be cold anymore because of the warming thermal trousers which have the following characteristics: water repellent, wind-proof, breathable and aditional welded stitchings. 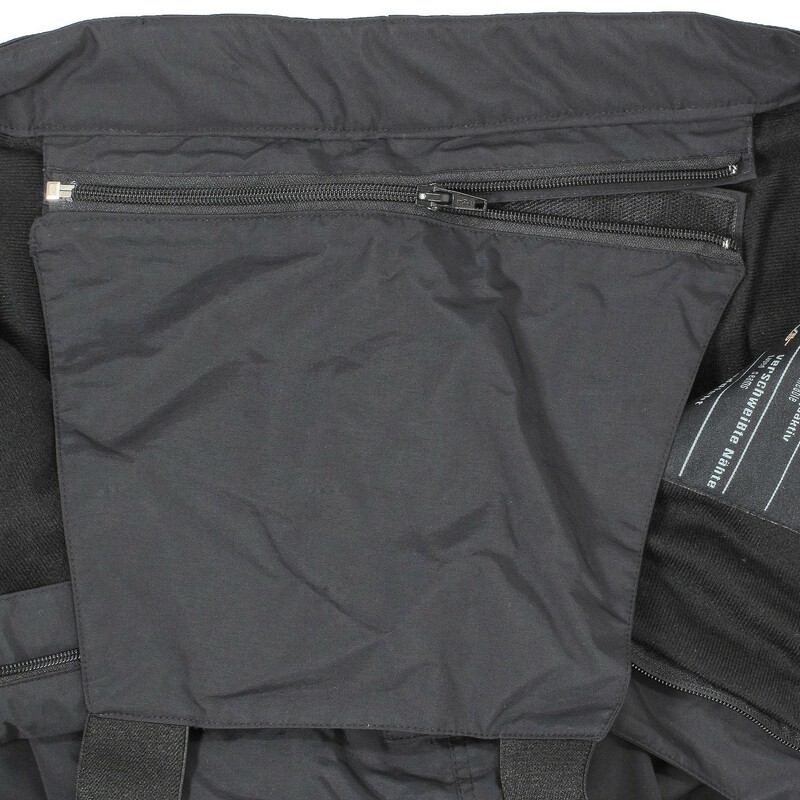 The waistband is regulable and has velcros at both sides so that nothing slips down. 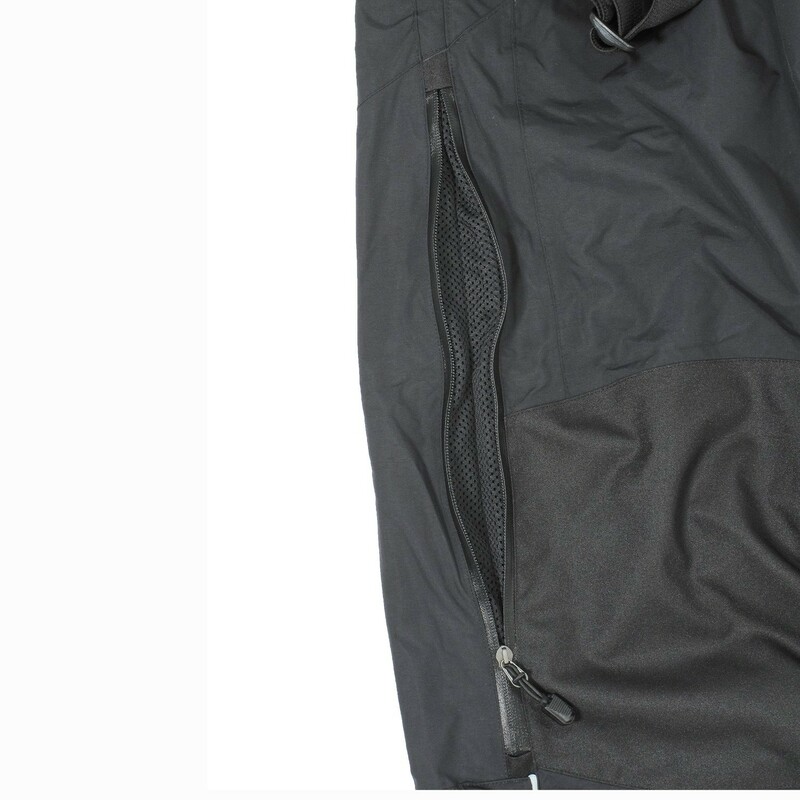 This special ski pants offer first-class comfort and maximal protection against bad weather. 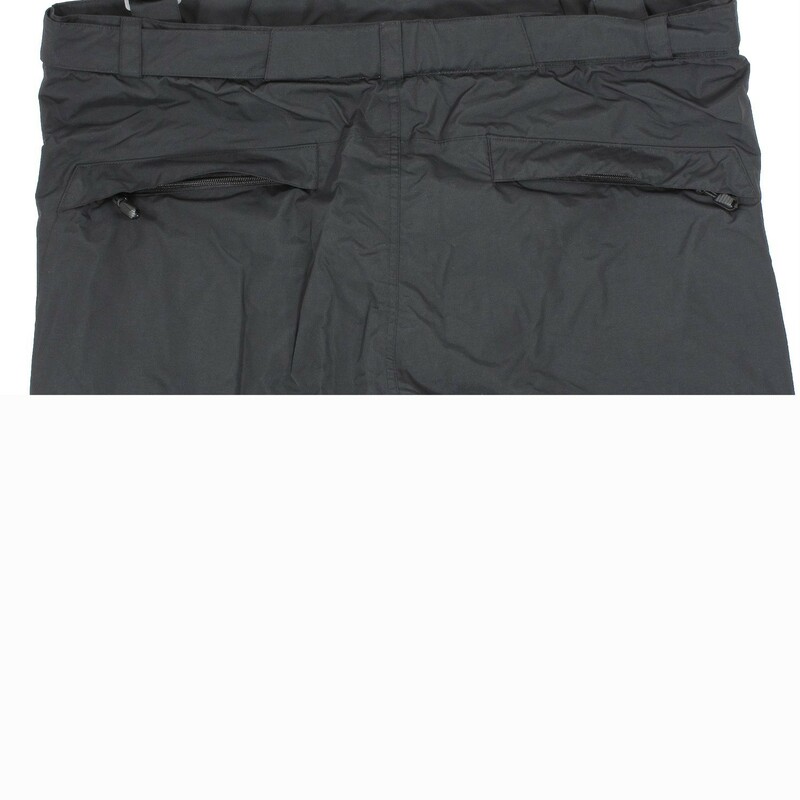 The trousers have removeable braces, leg zippers and a waistband zipper with an aditional rubber band. Material: 100% polyamid, care: machine washable until 30°C, oversizes from XXL to 14XL.